William Blue College of Hospitality Management and Blue Mountains Hotel Management School (BMIHMS) at Torrens University Australia today welcomed the winners of Austrade’s Taste of Australia culinary competition from Vietnam this week. 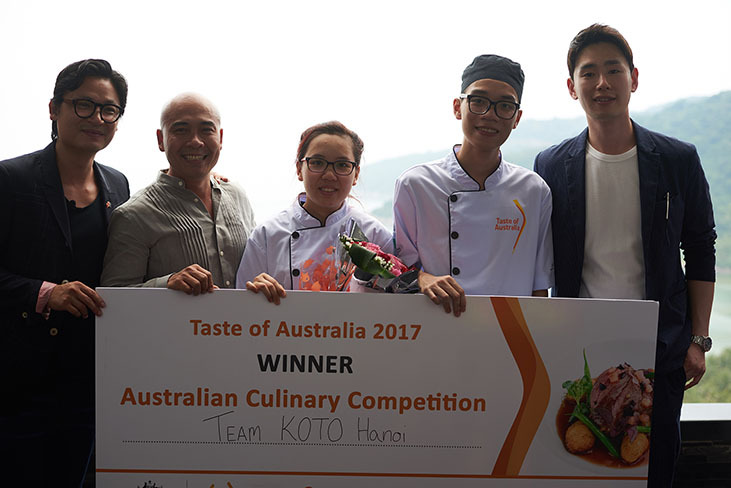 In April 2017, Nguyễn Phương Diệu and Nguyễn Hồng Quân fended off a number of other competitors to win the coveted culinary trip to Australia in three demanding rounds: a skills test, a mystery box challenge and a replication test. 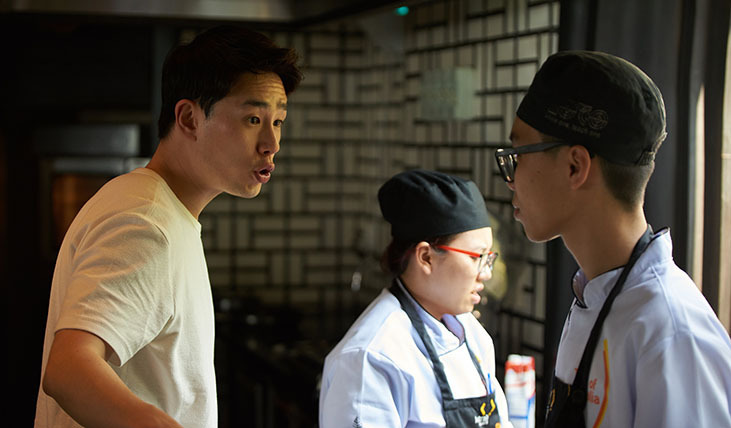 Judges in this year’s competition include Taste of Australia Ambassador Celebrity Chef Luke Nguyễn, MasterChef Việt Nam Ngô Thanh Hòa, MasterChef Korea Sid Choi (also a William Blue alumni), Australian Consul-General Karen Lanyon and Madame Ánh Tuyết.